Does visiting the dentist set your teeth on edge? 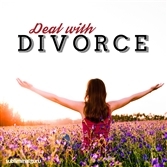 Want an effective way to deal with it calmly and rationally? The thought of letting someone stick their hands and tools into your mouth can be unsettling. But dentists are trained professionals, and the treatment they give keeps your teeth and gums healthy, preventing a whole host of problems. 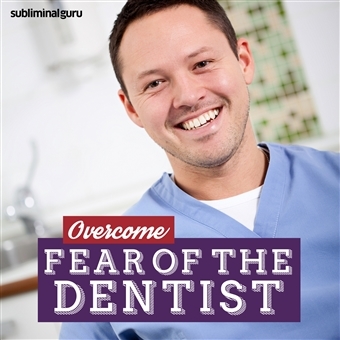 With the Overcome Fear of the Dentist subliminal session, you'll find the power to face your fear head-on! 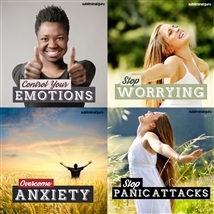 As you listen, thousands of potent positive affirmations will reprogram your mind, helping wipe away your fear from the inside out. You'll start to relax and calm your mind, finding the confidence to put your faith in the dentist. You'll recognize the importance of dental care and be motivated to do everything it takes to hold on to your winning smile. Drive away your fear for good! Download the Overcome Fear of the Dentist subliminal audio now to enjoy a fearless future and trouble-free teeth. I am at ease in the dentist's chair. I feel totally calm during dental treatment. I know that dental treatment is important. My teeth and gums are healthy and strong. I trust my dentist to do a good job. Healthy teeth make me happy. My dental treatment is painless. I know my dentist knows exactly what to do. I look forward to visiting the dentist. I get regular checkups to keep my teeth in great shape. I know my dentist is a highly skilled professional. Going to the dentist is easy for me.